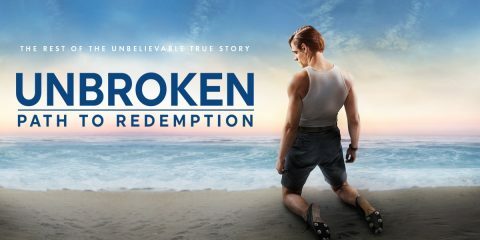 In this interview, we talk to composer Brandon Roberts about his work on Unbroken: Path to Redemption - An unbelievable true story of Olympian and World War II hero Louis Zamperini. 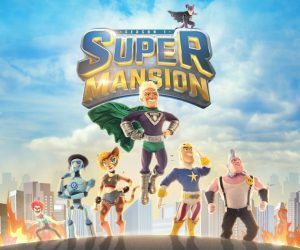 In this interview, we talk to composer Kurt Oldman about his work on a SuperMansion series and also touch on his past work. 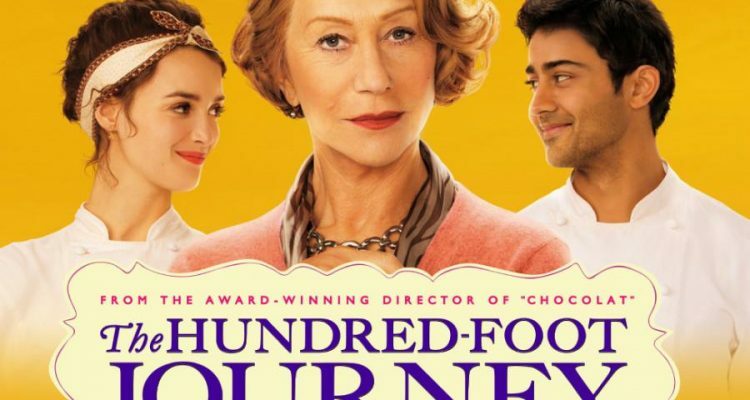 In this interview, we talk to Gaayatri Kaundinya about her work as a composer and singer on The Hundred Foot Journey, Jungle Book and Million Dollar Arm. 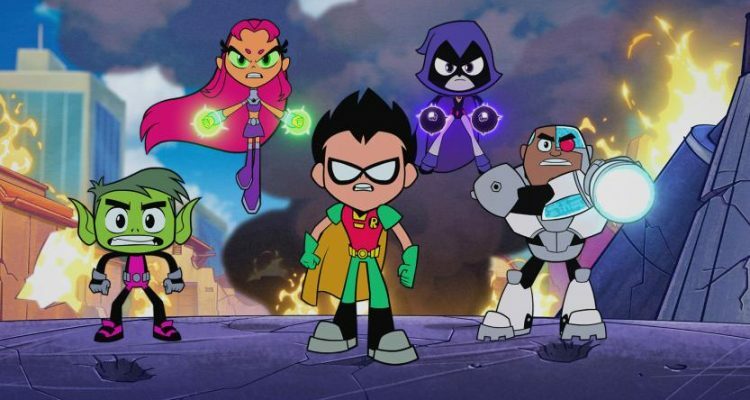 In this interview, we talk to Jared Faber about his work on the latest Teen Titans Go movie. 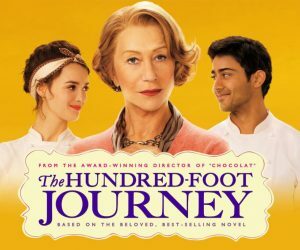 Check out what it takes to score a full animated film here at The Audio Spotlight. 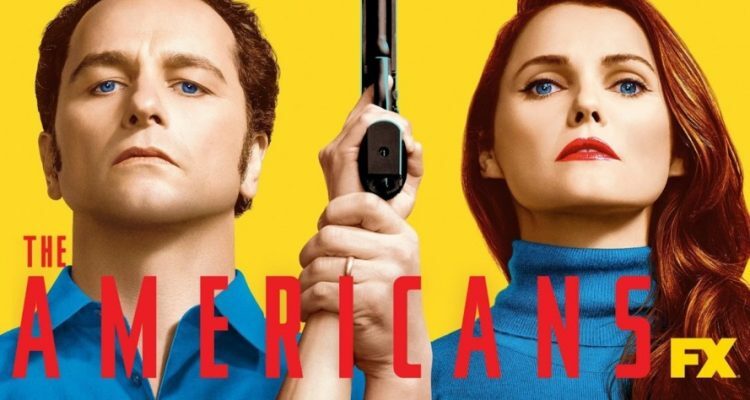 In this interview, we talk to the composer Nathan Barr about how the score for the hit TV series The Americas was made. 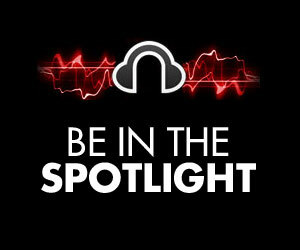 Check it out on The Audio Spotlight. In this interview, we talk to Sherri Chung about her work on the popular TV show called Riverdale. 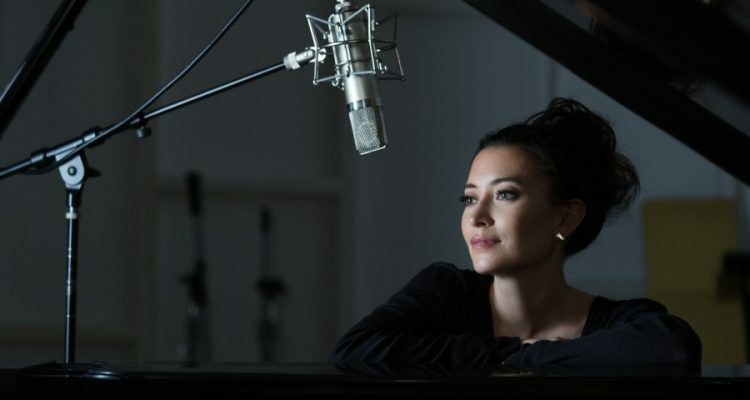 Read the full interview on The Audio Spotlight.com. 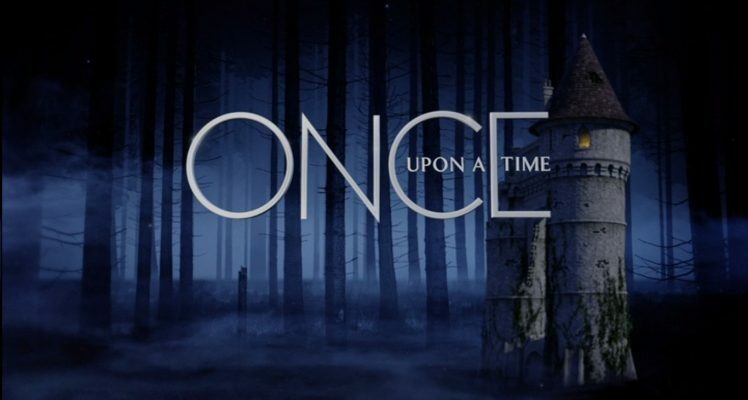 In this interview, we talk to Cindy O'Connor about her work on a popular ABC TV series Once Upon A Time. 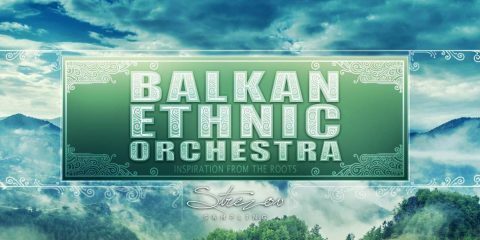 We also talk about her work with Mark Isham and touch on her past work. The Wonderful Music of The Jade Pendant. 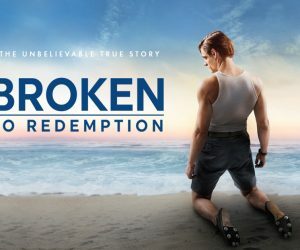 An interview with Anne Dern. 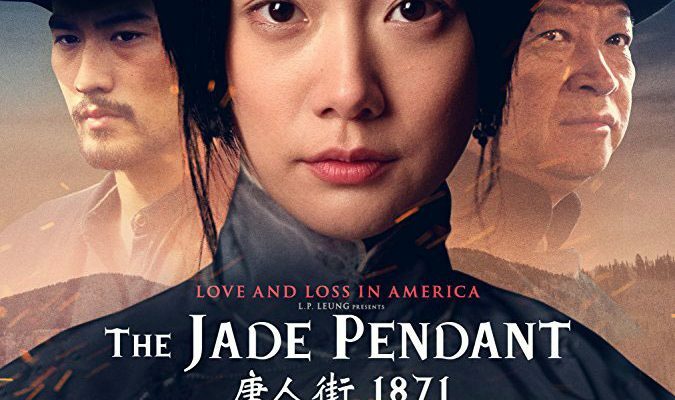 In this interview, we talk to the composer Anne Dern about her work on the film The Jade Pendant. The music of Particle Fever. An interview with Robert Miller. 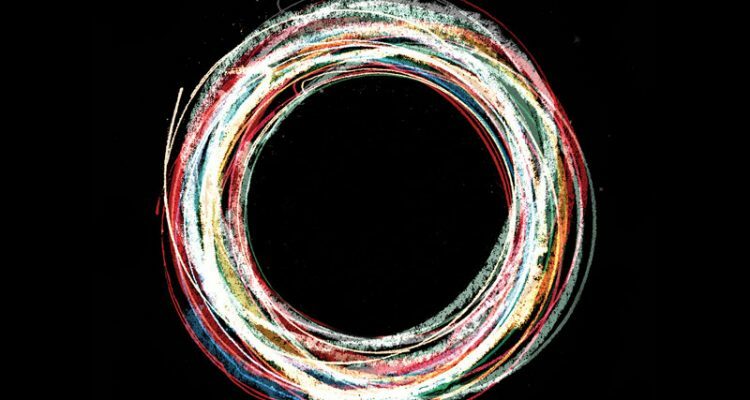 In this interview, we talk to Robert Miller about making the soundtrack for the great documentary called Particle Fever. Behind the beautiful music of A24s Lean on Pete. 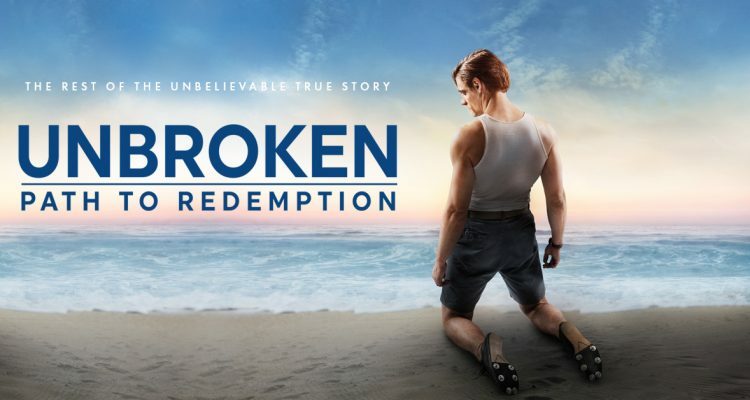 An interview with the composer James Edward Barker. 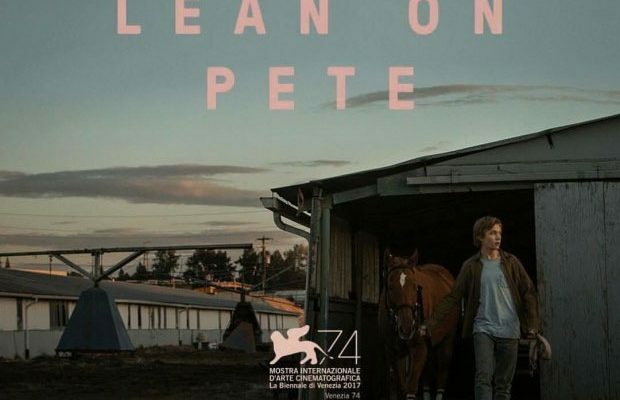 In this interview, we talk to James Edward Barker about the beautiful music of A24s Lean on Pete. Check it out.